We’re proud to be named an #ERPHonorRoll school, which recognizes high-performing, achievement gap-closing schools across the state. The Educational Results Partnership Honor Roll, sponsored by CBEE, is the only school recognition program in California using student achievement outcomes as the criteria. 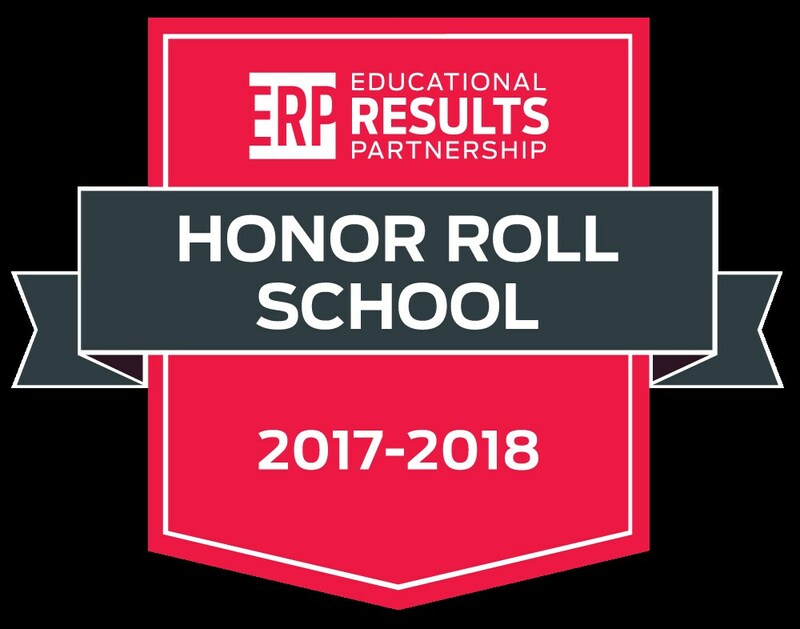 The Honor Roll is a valuable resource for all schools to identify successful peers and learn about best practices that are improving student achievement. 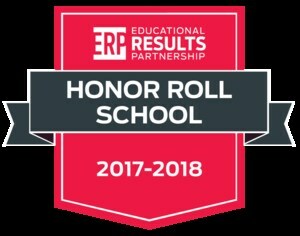 For more info on @edresults and the ERP Honor Roll program, visit: www.edresults.org.